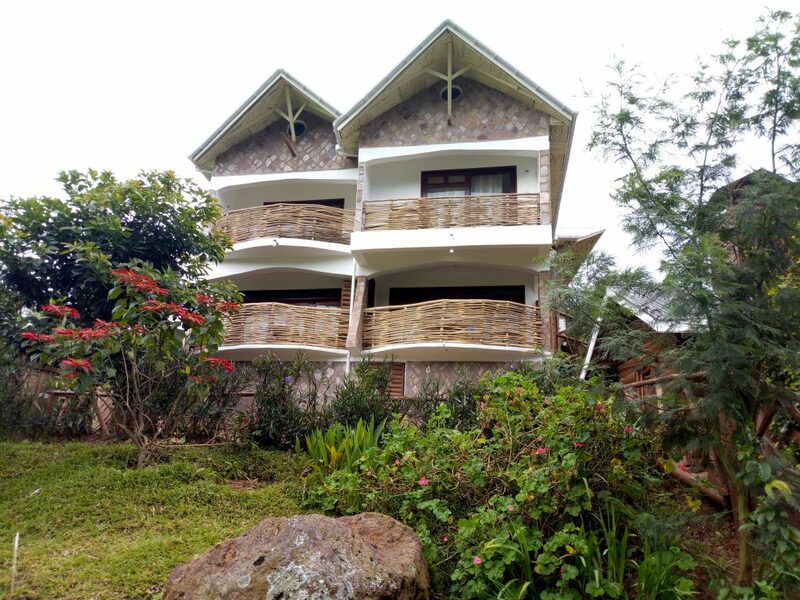 Located on the shores of Lake Bunyonyi, Bunyonyi Rock Resort is your comfortable, affordable, eco friendly and best place to stay on your Uganda safari to south western Uganda. 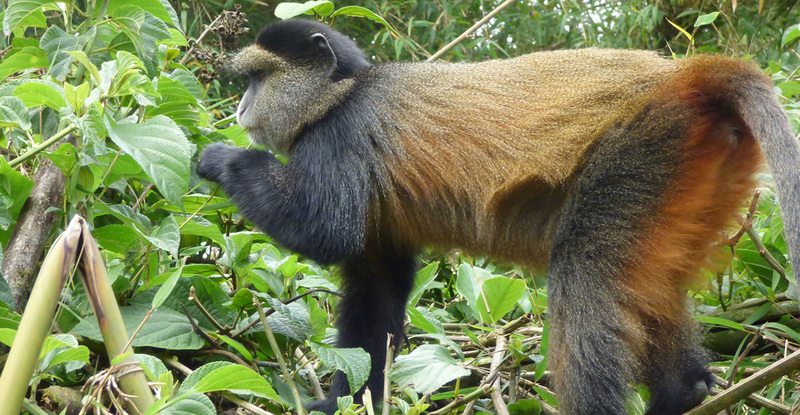 Whether you travel for gorilla trekking in Bwindi forest/Mgahinga gorilla national park, golden monkey trekking, Batwa community visits, visiting Lake Bunyonyi or touring any other tourism site in south western Uganda, Lake Bunyonyi Rock Resort offers you exceptional food and sleeping services at affordable rates. 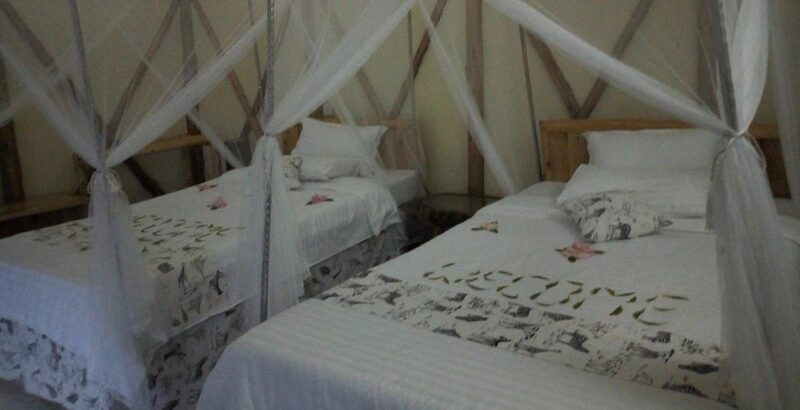 We have a total of 12 rooms 9 of which are luxury (self contained) while three are basic (not self contained). 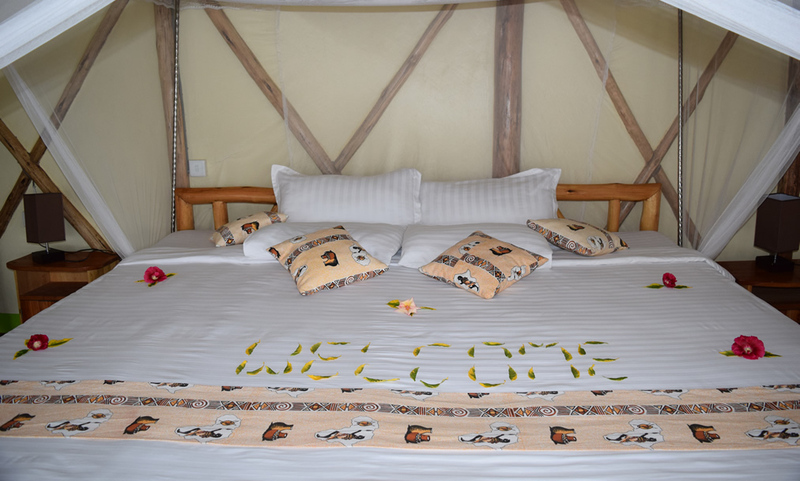 Five of our luxury rooms are in the family cottage three rooms upstairs and two rooms down stairs. 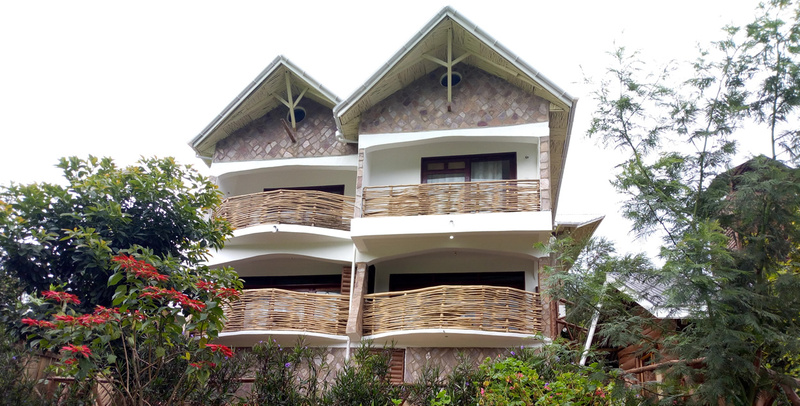 Each of these rooms has a private balcony, private showers, clear views of the lake and neighboring communities. 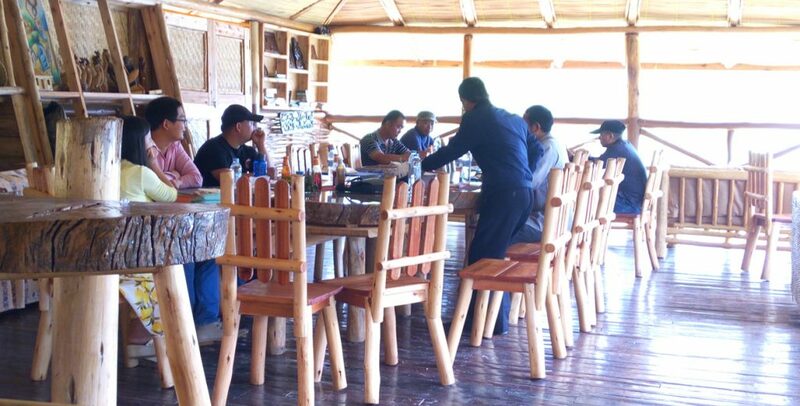 Our restaurant serve travelers with all kinds of local and international foods to serve all our travelers interests. The bar is fully stocked with all local, international all served as complementary except the premium drinks. 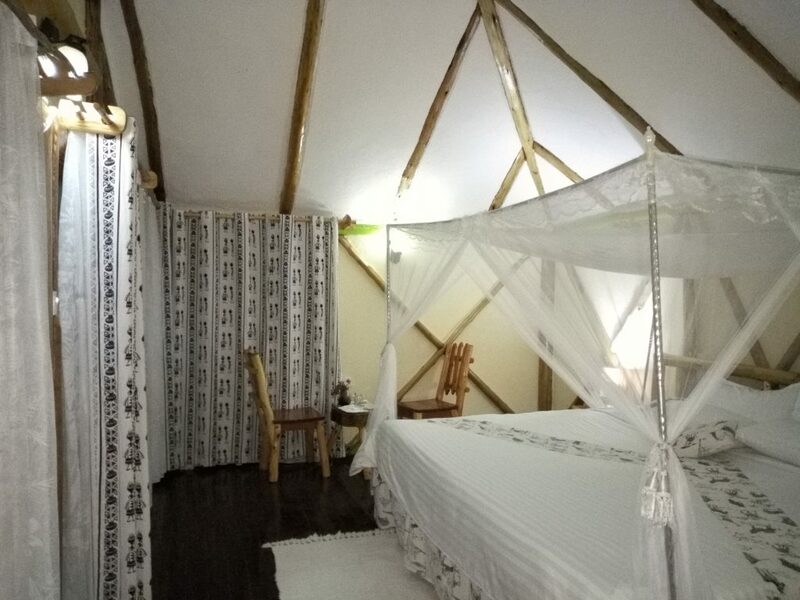 The arrangement of the rooms can be single, double, twin and triple depending on the number of visitors received and the choice of their sleeping arrangements. 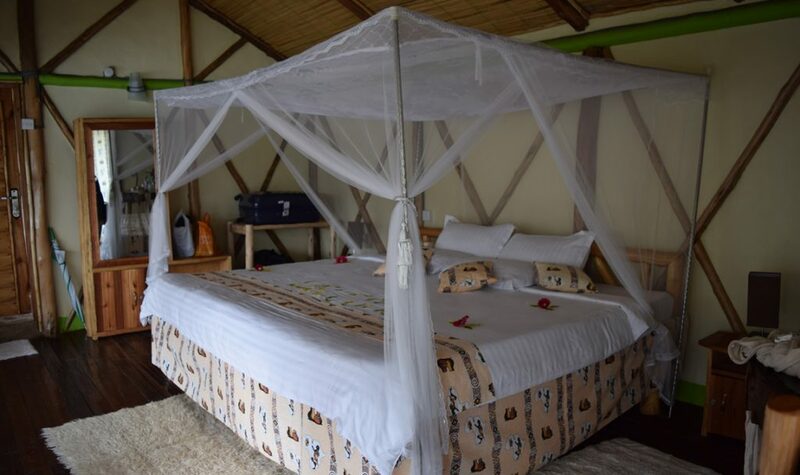 Besides food and sleeping services, Bunyonyi Rock Resort offers travelers with additional activities such as gorilla trekking, swimming, boat cruising, mountain hiking and airport transfers to reward travelers with memorable experiences. 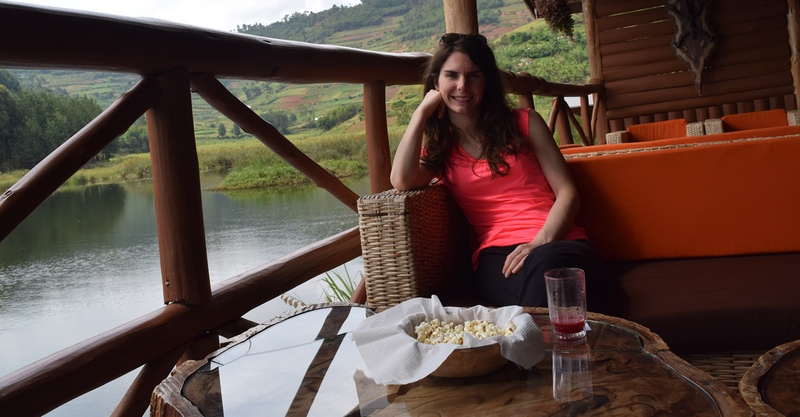 Having served in the tourism industry for over 10 years, Bunyonyi Rock Resort guarantee travelers exceptional services worth the penny. Our professional staff (chefs, waiters, waitresses, housekeepers) ensure smooth service delivery. 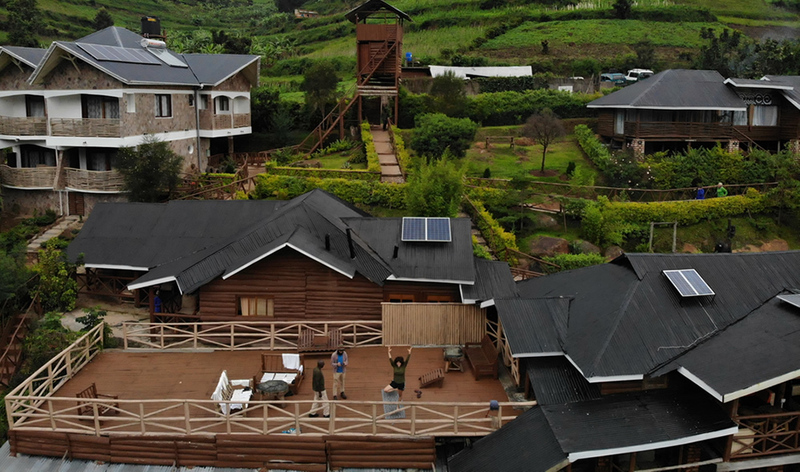 In addition to food and sleeping services, Lake Bunyonyi Rock Resort arrange various tourist activities for clients. 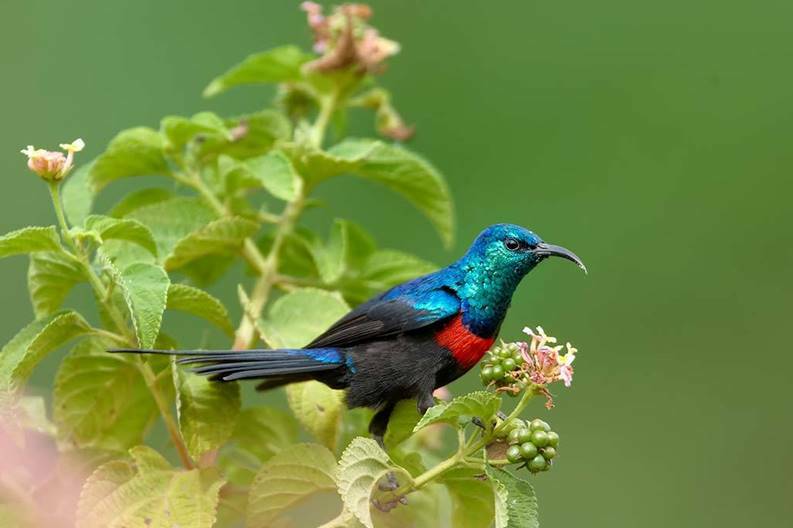 We take our visitors for mountain gorilla trekking in Bwindi/Mgahinag gorilla parks, Batwa community tours, boat cruising and bird watching to make their safari a complete package. 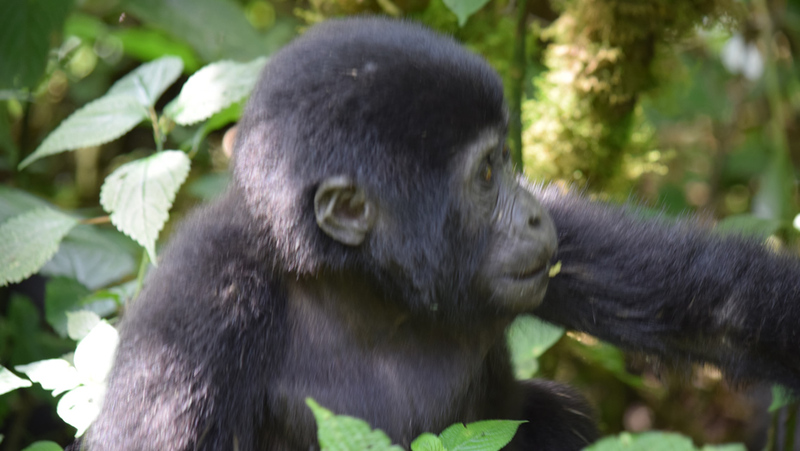 Go gorilla trekking in Bwindi forest/Mgahinga gorilla national parks. An encounter with gorillas in the jungle is the best wildlife experience in the world. 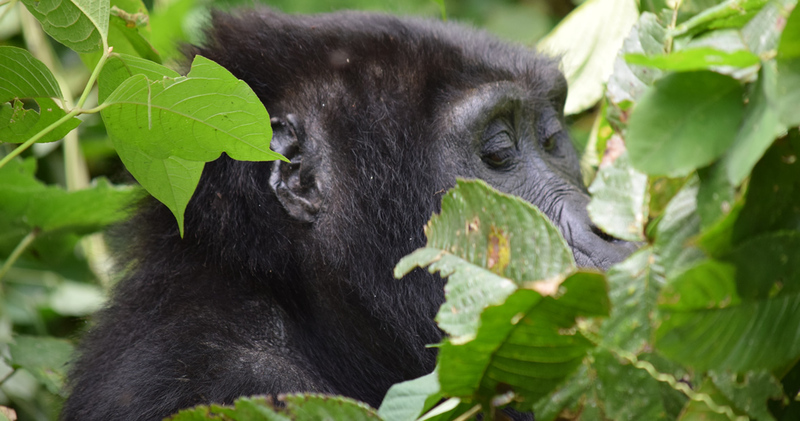 17 gorilla families have been habituated for trekking in Uganda everyday. 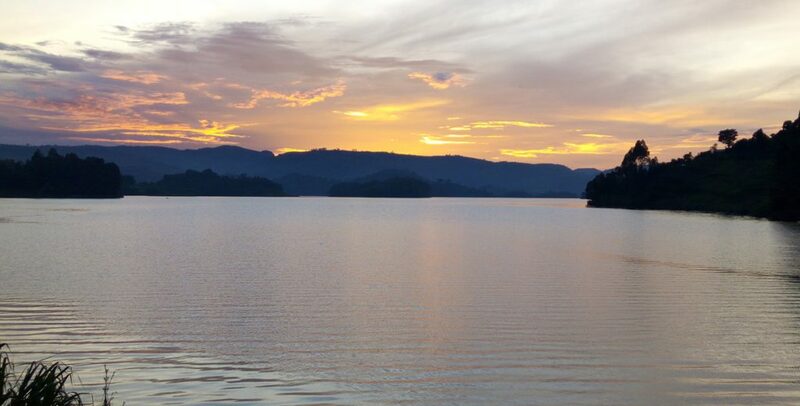 Do not miss swimming in the fresh waters of Lake Bunyonyi, the second deepest lake in the world. 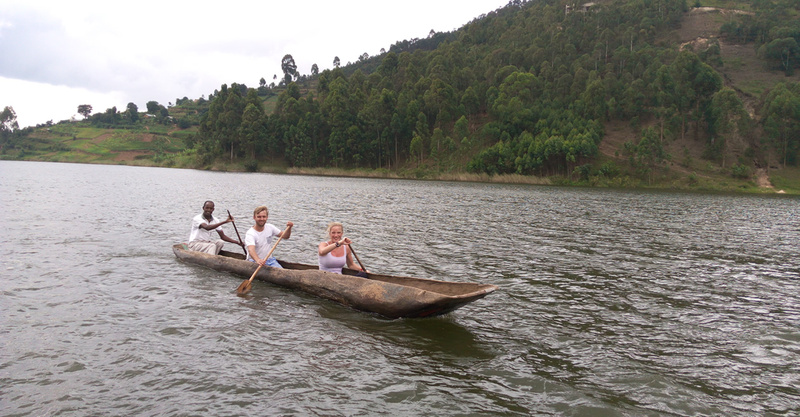 The Lake is free from Bilharzia and dangerous wild water animals like crocodiles. To make payments,you can use airtel money, Mtn mobile money if you are in Uganda.Those paying with foreign currrency can use credit card or pesapal to our accounts.